Thinking of taking on a new challenge? Know someone who is running an event. 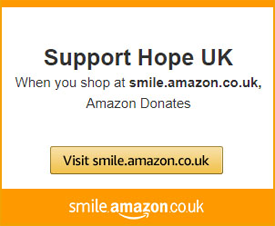 Why not raise money for Hope UK at the same time. Hope UK is very happy to officially launch its new Sponsorship Initiative. 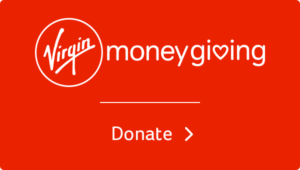 Hope UK will reimburse 25% of any sponsorship you raise, up to the cost of the event. 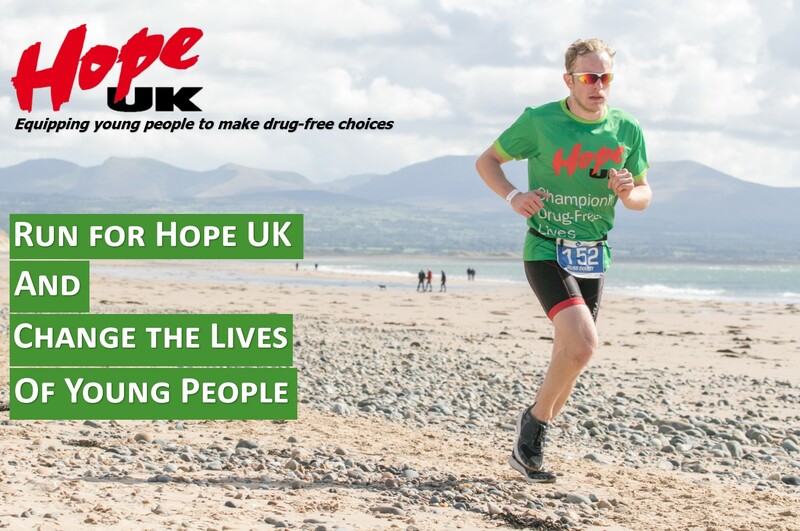 Run For You, For Hope UK!